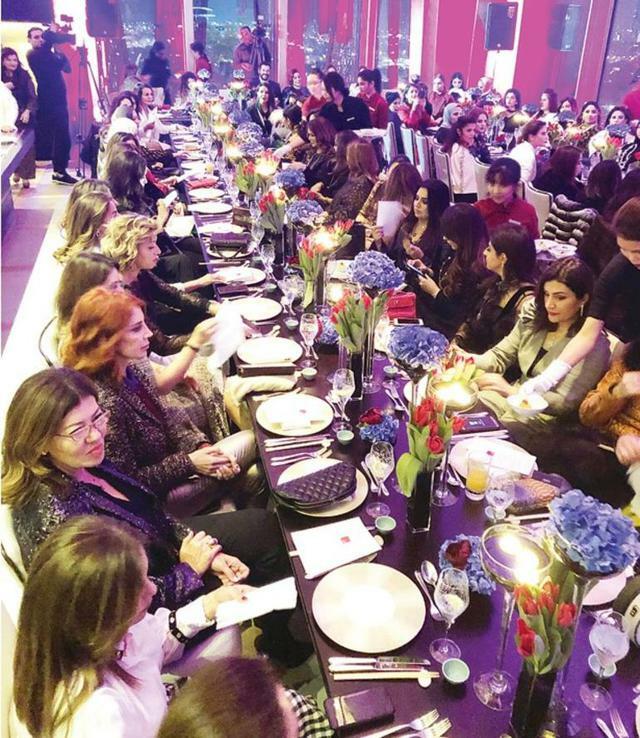 Burak Özçivit, who has a large fan base in the Middle East, attended a special dinner in Kuwait. At the Four Seasons Hotel, the actor has dinner with 80 rich women in the country. Burak Özçivit went to Kuwait as a guest of a luxury company. Company officials allocated McLaren brand sports car for the famous player. Burak Özçivit touring the country with a super luxury vehicle also attended the special dinner organized by the company. He met 80 women from ’Royal Family’s in Kuwait.